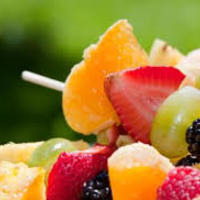 Has 13 recipes, 3 public recipes. Has 214 flavors in inventory. Djbrandnew supports All The Flavors. Upgrade yourself. My goal with this was to get a fresh pear taste. I used the inw pear as main flavor bc i feel it gives that almost ripe gritty texture you get from a fresh pear. 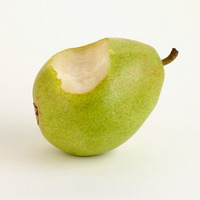 The fw pear helps build the pear flavor bringing some sweetness and slight juiciness to it. The touch of jf lemon juicy was the last part and in my opinion brought the best of adding a little more pop to the other flavors along with building that juicy sweet taste to the recipe. 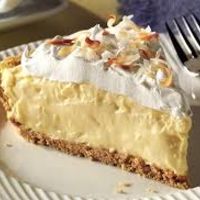 A nice creamy coconut cream pie. Came up with this bc my favorite pie is coconut cream pie. refreshing vape that I enjoy during the summer on a hot day.